When GO Rentals was born in 1997, it was the official start of our GO family. Over the years our family has grown and the people who have joined are what make the GO machine function day in and day out. GO Rentals is a different kind of car rentals company. 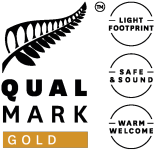 We pride ourselves on delivering a fantastic customer experience right through from making a reservation with us to dropping you keys back off at the end of an epic Kiwi road trip. We recognise that people rent cars for lots of different reasons; business, weekends trips away, long trips around our beautiful Islands and we make sure we cater our service to our individual customer needs. You will find us in New Zealand’s major hubs: Auckland (airport and city locations), Wellington, Christchurch and Queenstown. We have grown a fantastic team of people across all our locations who are committed to the GO culture; outstanding customer service. As the GO team has grown, so has our customer base with visitors from all over the world renting cars from GO Rentals. We recognise that for a lot of people, this may be their first time in the country and we try and make the car rental process as smooth as possible, from making a reservation to the little extras we provide such as tips for driving in NZ, recommended driving itineraries to help people find their way around NZ and all the little accessories that ensure you can focus more on enjoying yourself than on worrying about how you are going to get there! The one thing you can guarantee when you hire a car with GO Rentals is expert advice should you need it. 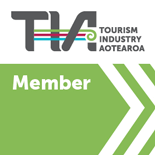 Our staff our passionate about travel in NZ and between us, there aren’t many places in this great country that we haven’t visited so don’t be afraid to ask us questions and we can probably let you in on some little known secrets. You can also use our GO Explore section to help plan your journey whether it is a 2 day city break or a 3 week excursion round the Islands. Our team have all helped to contribute their own little gems of information to make life easier for you. Don’t forget though, there are always new things popping up so if you come across something, make sure you give us a shout so we can add it to our list! 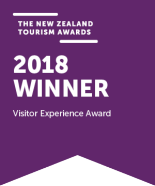 Thanks for taking the time to find out a bit more about us – we hope you enjoy your time in NZ if you are a visitor and for those of you lucky enough to call this place home then we hope you pick GO Rentals as your car rentals company of choice. 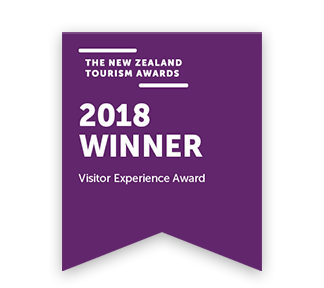 GO Rentals were announced as the winners of the ServiceIQ Visitor Experience Award!